The third instalment of the Cricket World Cup saw the West Indies attempt to win a third consecutive world championship at Lord’s. England would host the tournament once more — but with an increased number of venues. The six grounds that had hosted matches in 1975 and 1979 all hosted three matches each but County Grounds in Derby, Bristol, Taunton, Chelmsford, and Southampton, as well as St. Helen’s, Grace Road, Nevill Road and New Road, would all host one game each. England, of course, qualified automatically as hosts. As did Test member nations Australia, West Indies, India, New Zealand, Pakistan and Sri Lanka, who had played their first test a year before. With there now being seven Test nations, South Africa still under a sporting boycott, the ICC Trophy in 1982 held once more in the Midlands only gave one additional spot. In a rained out tournament, featuring 16 teams — Canada, Gibraltar, Israel, Hong Kong, Kenya, Papua New Guinea, USA, Zimbabwe, Bangladesh, Bermuda, East Africa, Fiji, Malaysia, The Netherlands, Singapore and West Africa (Gambia, Ghana, Nigeria and Sierra Leone) — it was Zimbabwe who came out on top beating a strong Bermudan outfit in the final to reach their first World Cup. The main story from the opening set of matches was Zimbabwe winning their opening game against Australia by 13 runs at Trent Bridge propelled forward by a stunning all-round performance from Duncan Fletcher. Fletcher, one of two future India coaches who shone on the opening day. This was followed by defending champions West Indies losing to India at Old Trafford. 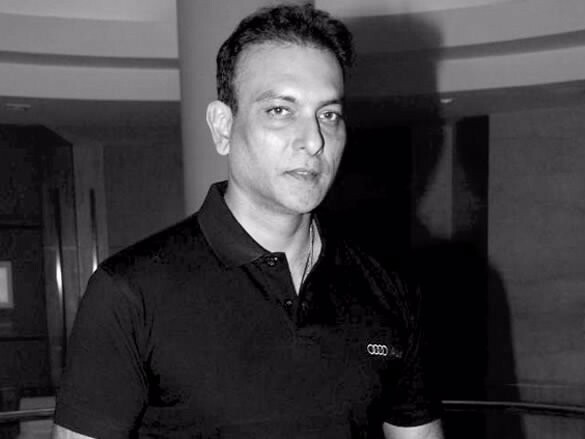 After Yapshal Sharma hit an 80 of 120, Ravi Shastri spearheaded a fine bowling performance, with Joel Garner’s 37 being the Windies largest score. And Shastri, the other one. Two days later, India limited Zimbabwe’s highest scorer to a measly 22 while the West Indies sent Australia packing with a 101 run victory in Leeds, the Australians lasting a little over 30 overs. England, Pakistan and New Zealand picked up wins in Group A, with each time playing one another twice in the group phase. It was in this second set of matches that Australia picked up. Crushing India by 162 runs in Nottingham, they narrowly defeated Zimbabwe by 32 runs at Hampshire’s County Ground. They would, however, be edged just out in their second clashes with both India and West Indies resulting in their elimination. Though, India’s 66 run defeat to West Indies, as a result of a batting masterclass from now veteran Viv Richards and fine bowling performance from Michael Holding meant they finished second, a spectacular 175* against Zimbabwe from captain Kapil Dev, who had recently taken over from Gavaskar and Viswanath as Test and ODI captain, was the first ever century from an India batsman in the format. Group A had remarkably less tight. With Richard Hadlee spearheading a two-wicket victory over England, the Kiwis looked set to join England in the knockout rounds. However, a shock defeat to Sri Lanka in Derby, the Sri Lankans only victory in the tournament, spearheaded by a fiver from Ashantha de Mel in just 12 overs, meant it came down to the final group game with Pakistan. Pakistan needed a victory to progress and also to win by a big enough margin to overtake New Zealand’s run rate as the sides would’ve been level on points. Zaheer Abbas hit an unbeaten 103 of 121 balls as Pakistan surged to 261/3, with two of these wickets being taken by Jeremy Coney. Coney would be the top run scorer as well as he hit 51 of 172, but New Zealand were bowled out just 11 runs and five balls of their target. In the first semi-final, England took on India at Old Trafford. Winning the toss and elected to bat, the hosts struggled. 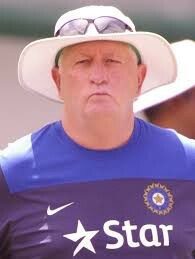 Graeme Fowler was the top scorer with just 33, with India’s bowling proving difficult to deal with resulting in several thick edges. With a target of 214, India reached it this with just over five overs to spare. Sharma and Patil both got half-centuries as India against all odds, reached the World Cup final. The second semi-final between Pakistan and West Indies went more to the predictions. Pakistan were restricted to just 184/8 with Mohsin Kahn the only Pakistani to get a half-century. This game was perhaps one of the most iconic for the ferocious West Indies fast attack of the 1970s and 1980s, Malcolm Marshall getting 3/28 and Andy Roberts registered 2/25. The Windies would lose just two wickets and reach their target. Propelled forward by an unbeaten half-century from Larry Gomes and Viv Richards producing yet another masterclass on the big stage with 80. The West Indies headed to Lord’s with the entire world expecting a third consecutive World Cup win and India not being given much of a chance. Indeed, in the game itself, it looked like it was going to largely to script. India batted first, though Marshall, Roberts, Garner and Holding ripped through the order, four of the greatest fast bowlers of all time in their pomp made mincemeat of India’s opening order. Sunil Gavaskar who had by this point a reputation for being a reliable, composed run scorer lasted just two balls scoring once. Srikanth's 38 was the best score in this innings as Sharma who had an exemplary tournament fell for just 11, despite the lower order offering better resistance than expected, Lal, Kirmani and Sandhu scoring 17, 14 and 11 respectively, India fell for just 183. Indeed 20 of these runs were extras (only Srikanth, Amarnath and Patil scored more than this). Having upset the odds, India looked like they’d finally met an opponent too good for them. However, this is when Kapil Dev’s captaincy worked wonders. Exploiting the weather and pitch conditions, he went out about trying to bowl out the best batting force in the world. Sandhu bowled out Gordon Greenidge for just one run and Binny caught Haynes of Lal for thirteen. The typically high run scoring openers had both fallen with the Windies at a total of just 50. Viv Richards and Clive Lloyd, two men you would want in at the crease with the scores tight were both caught out by Dev. Richards managed 33, Dev running 20 yards to catch him out whilst his captain fell for 8. 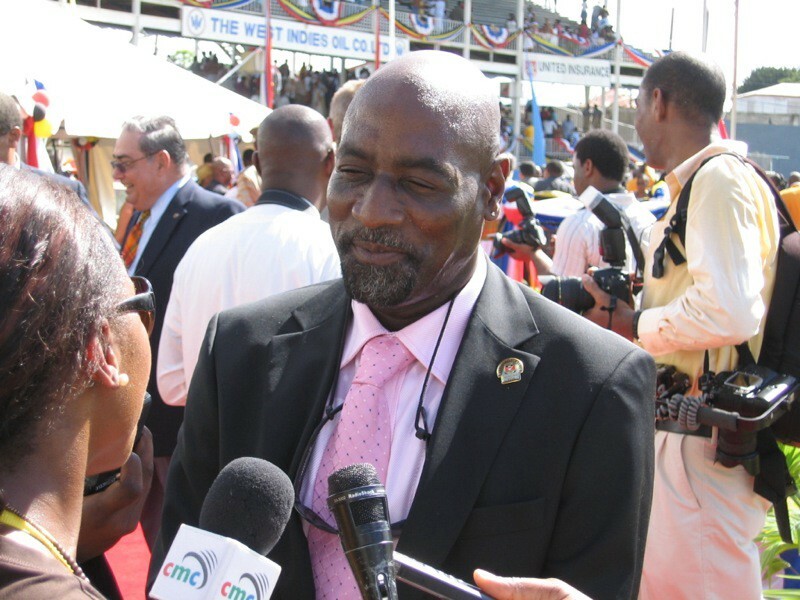 With Gomes also being caught by Gavaskar, the Windies were at just 66–5. Richards had been hitting aggressive boundaries and his wicket before he had reached a half-century seemed to confirm the course of the game. Richards looked set for another World Cup Final man of the match performance. They would not see the resurgence needed to reclaim the title. Jimmy Armanath worked through the rest of the order with efficient results. With three wickets given of seven overs and just 12 runs conceded, his lb of Holding meant the world champions ended their innings eight overs and 43 runs behind. India were the champions of the world. This game transformed the game on the subcontinent. Before this point, cricket had been seen as a game for the educated elites and was not as popular as other sports such as hockey. After 1983, that changed, cricket grew and grew and now cricket is one of the few things that is seen as being able to unite a country divided on language, religion, ethnicity, class. 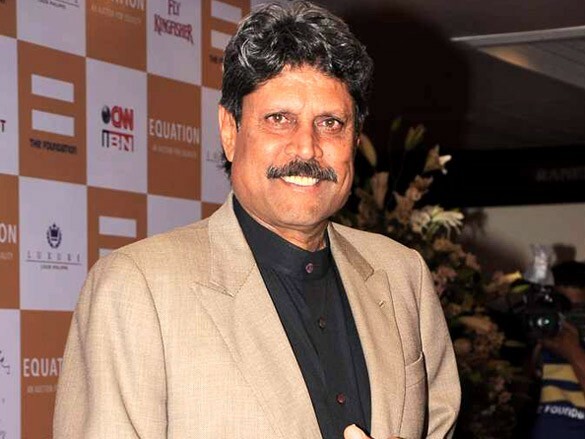 As Kapil Dev lifted the trophy at Lord’s, he had helped changed the destiny of the game forever. Dev became the first man other than Clive Lloyd to captain a side to World Cup success. 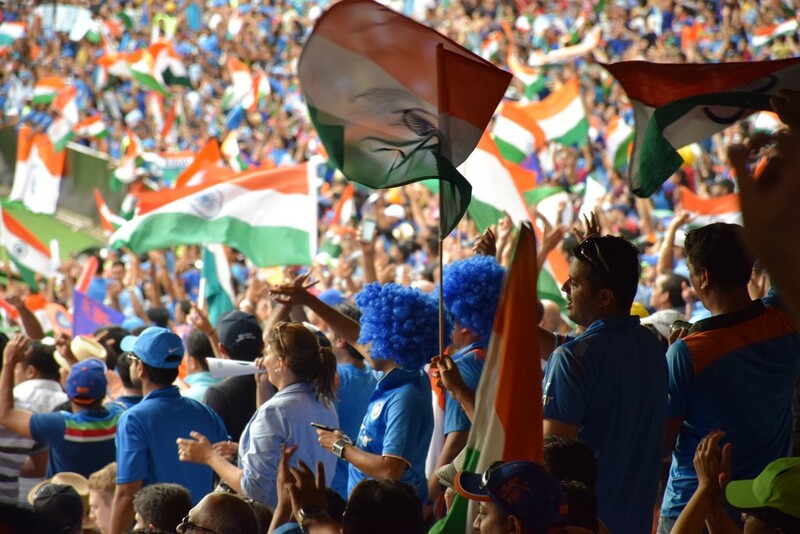 The rise of the IPL and of the recent golden generation of Indian cricket had its future secured on 25th June 1983 as the Indian team captured the imagination of a country and its diaspora.